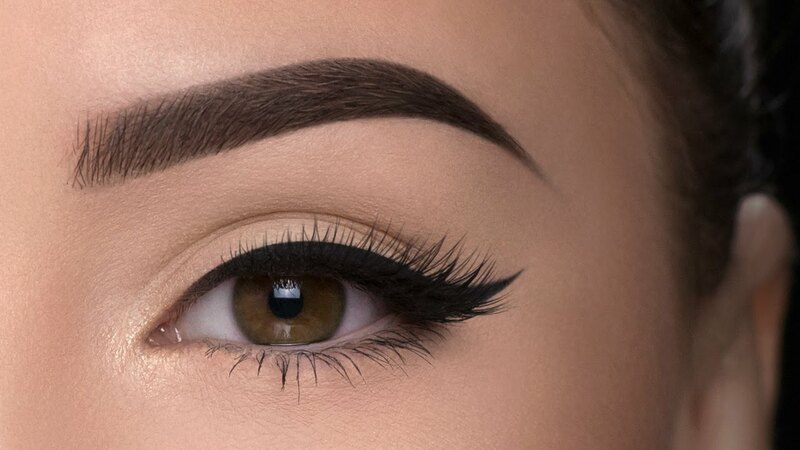 Makeup Tips: Learn Simple and Easy Eyebrow Hacks Now! Do you desire an Eyebrow that is always on Fleek… then sit back as relax as Laura Lee shows you some Eyebrow Hacks! The beauty tutorial for today is simple, straightforward and quick, every lady should know the hacks of certain things makeup inclusive. So we have a very interesting and exciting video by beauty vlogger Laura Lee where she lays out some brow hacks that are easy to learn. In this short video, she shows simple tips on trimming eyebrows and also show off lots of hacks on correcting mistakes, as well as filling eyebrows that are pretty awesome. Watch this exciting video below!